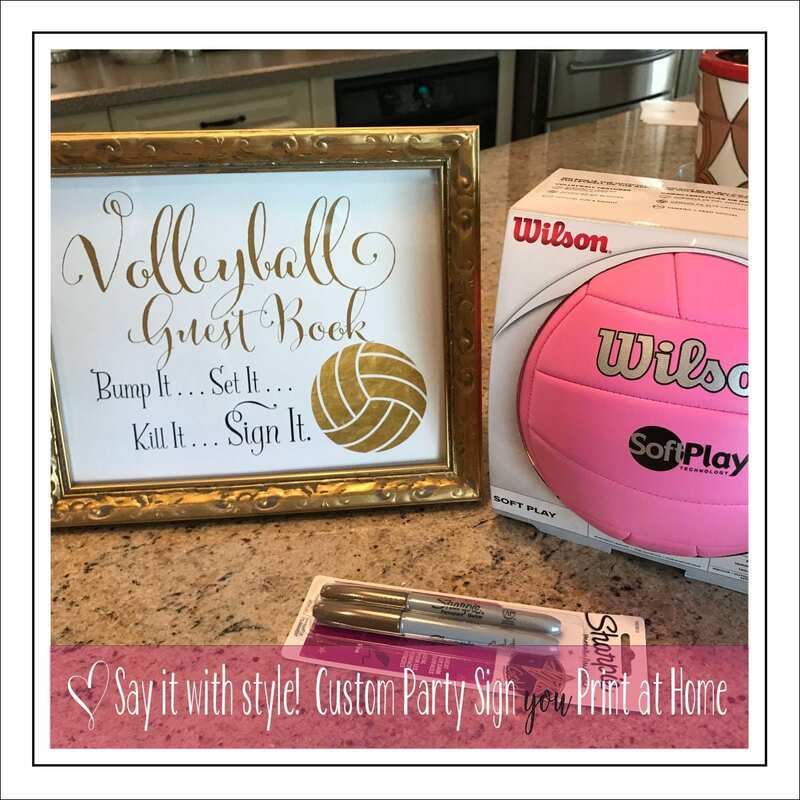 This is an add on only which must be purchased in conjunction with another printable. You may not purchase alone. Please add this listing to your shopping cart if you are purchasing a printable and need a minor change other than offered in the listing. Please purchase 2x if you need two changes. 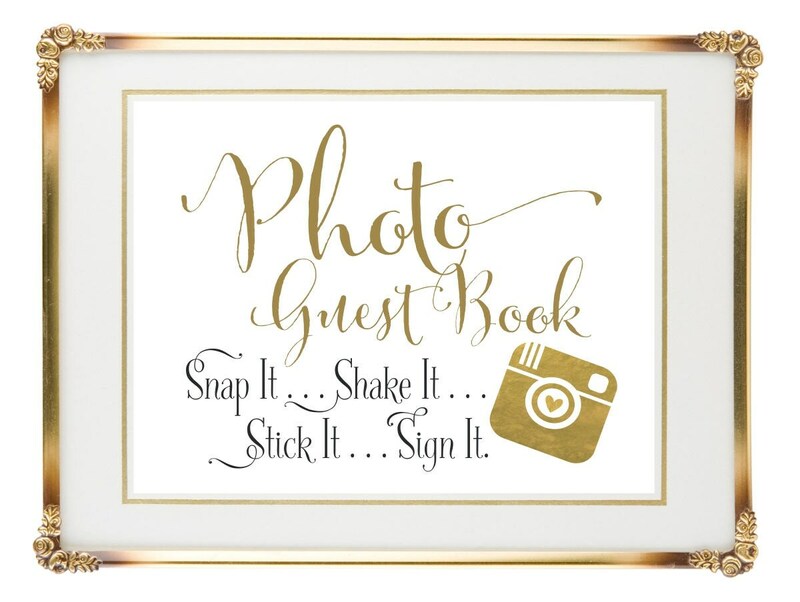 Shown is the Photo Guest Book Sign where I updated the text and the graphic.